Ampelographie Liment Wine Grapes FR5. 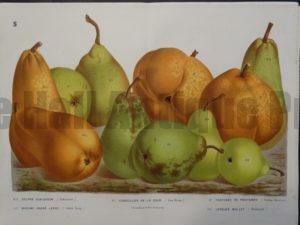 Vintage viniculture chromolithograph from France 1896. 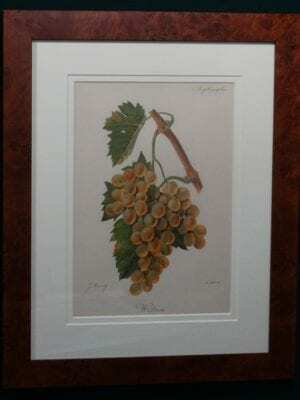 Framed in Burl wood. Archival matt & UV glass. 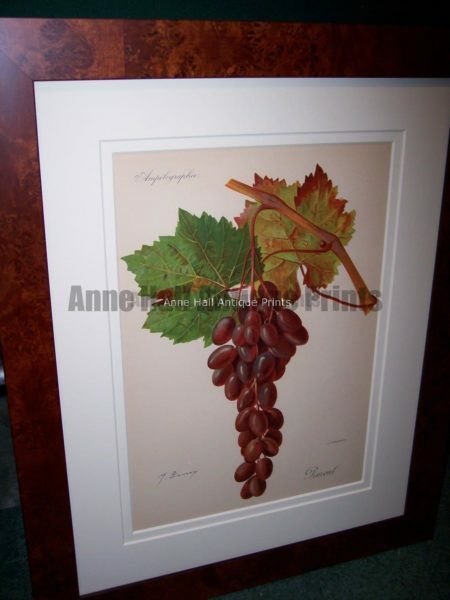 Ampelographie Liment Wine Grapes FR5. 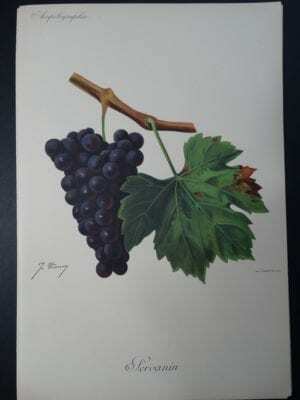 Vintage viniculture chromolithograph from France 1896. Framed in Burl wood. Archival matt & UV glass. 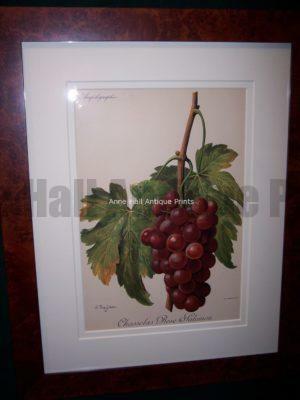 Wine lover artwork!